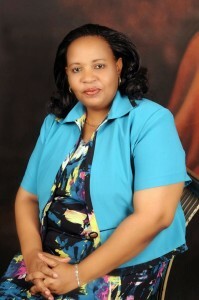 Profile: Ms. Mguhi - (trained in Canada, Tumaini University and University of Dar es Salaam). Counselling Psychology and Social Psychology, Diploma in Community Based Development. With years of experience in developing customised education programs. She worked as a College Counsellor. She has a wide experience on career advice specialising in Vocational and higher education targeting prospective students wishing to pursue education overseas. Ms.Mguhi is professionally affiliated and she is a current member of the Tanzania Association for Professional Counsellors and Psychotherapists, having a private practice for couselling.